Jomantė Šležaitė made her German debut as LISA in “Das Land des Lächelns” at the Erfurt Theatre in the season 2016/17. In 2017 she made her brilliant return here as ELETTRA in “Idomeneo” and as GIULIETTA in Zandonai’s “Giulietta e Romeo”. 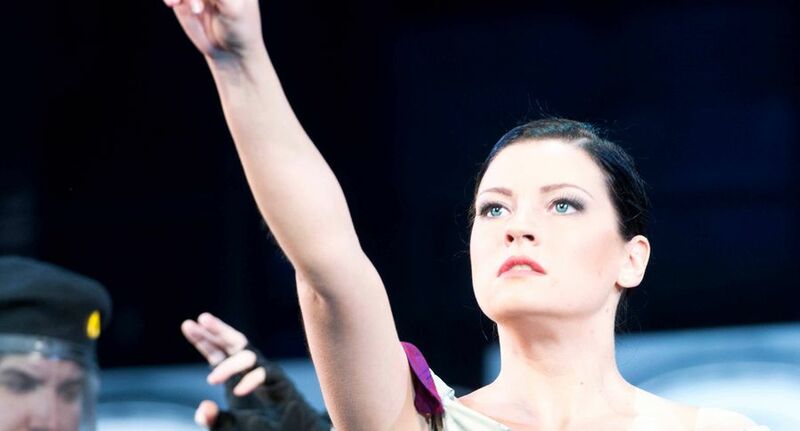 In the season 2016/17 she made her debut as AIDA at the Vanemuine Opera in Estonia. In 2015 Jomantė Šležaitė completed her singing studies at the Lithuanian Music and Theatre Academy. Completing master classes brought the young soprano to Karan Armstrong Friedrich, Stephan Schmidt, Paolo de Napoli, Prof. Axel Everaert (Belgium), Verna Rein, Gaiva Bandzinaité (Austria), Raminta Lamsatis, and many others. A traineeship took her to the State University of Music and Performing Arts in Stuttgart. Subsequently, the good-looking artist won numerous singing competitions. She obtained the 2nd Prize at the International Music Contest in Ukrania, , the 2nd Prize at the International Lied Contest in Tiit Kuusik in Estonia, the 2nd Prize of the International Singing Competition fur Russian Music in Lithuania, the 1st Prize at the 8th Klaudia Taev Contest for Young Singers in Estonia. In 2016 she was a finalist at the 35th International Singing Contest Hans Gabor Belvedere. In 2010, 2011 and 2014 she was awarded by the Lithuanian president für special singing achievements. In the season 2017/2018 she makes her Austrian debut as GIULIETTA in “Les Contes d’Hoffmann” at the Theatre Innsbruck. Jomante Šležaite vereint jugendliche Wärme und raumsprengende edle Strahlkraft. 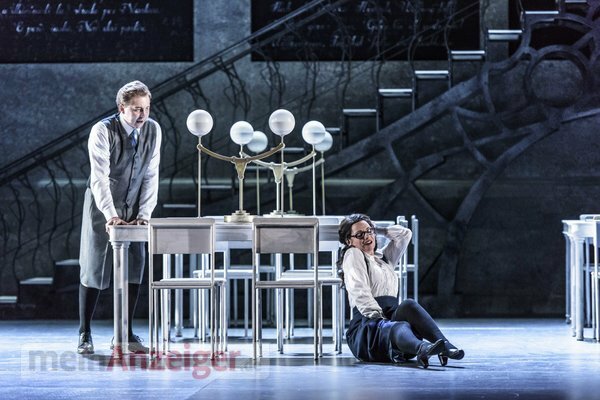 Als Erfurter Traumpaar bezüglich Gesangskunst und lyrisch-dramatischer Ausstrahlung überragten Giulietta (Jomante Šležaite) und Romeo (Eduard Martynyuk) die Premiere auf ganzer Linie.